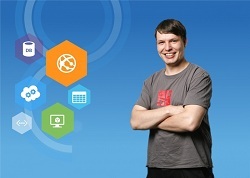 I would like to publish an App-Review every Saturday, regardless of whether it is for Windows 8 or for Windows Phone 7. In the case you have developed a cool app or you know one: Just leave a comment on my blog and I will have a look at it. Who is the guy behind Conquer? 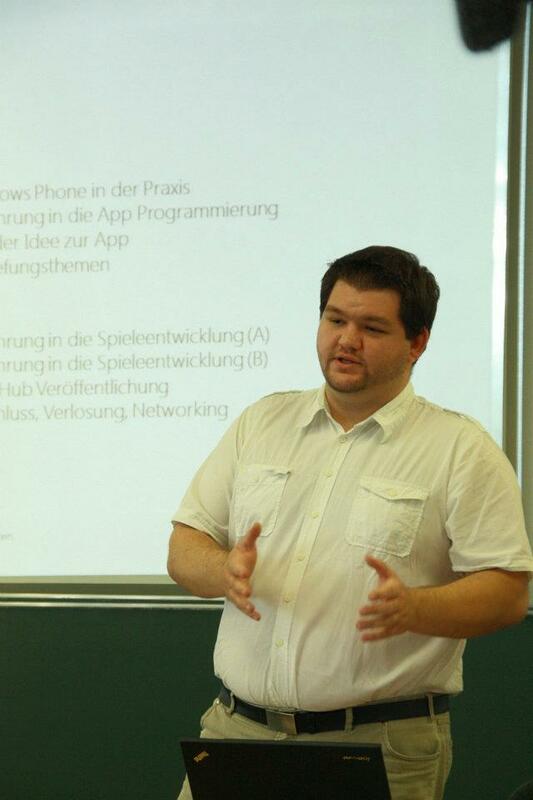 Tamay Gündüz, who is a student at the university of Hamburg, has built Conquer within the German Windows 8 App Revolution. From a large numbers of contributions he has made the first place. Is this the final version of Conquer? Tamay is constantly working on Conquer and will add features in the future. Currently there is an update in the Windows Store review process. If you have any feedback for him: Just let him know. This entry was posted in App-Review, English, Windows 8 and tagged App-Review, Conquer, Windows 8 on October 27, 2012 by Jan Hentschel.